As seen on SBS's RAW Comedy, WTV's The Leak and The Laugh Factory's Funniest Person in the World Competition. As heard on ABC's Comedy Bites and Triples J's Good Az Friday. Writer for Channel 10's The Project. 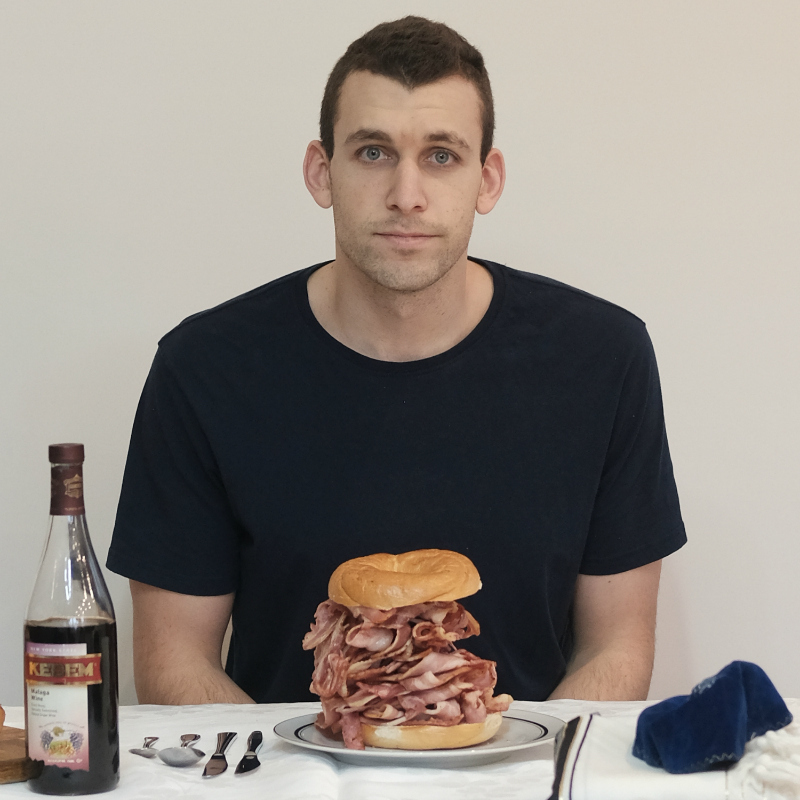 After sold out shows, Michael Shafar brings Kosher Bacon to FRINGE WORLD, a show about contradictions like 'round squares', 'hot ice' or 'delicious tofu'. Michael Shafar is a comedian and writer for Channel 10's The Project. Since moving into stand-up, Michael has performed throughout Australia, New Zealand, Asia and the US. He hosted WTV's The Leak and is the creator of satirical webpage and web series Round Squares. In 2016, Michael reached the RAW Comedy National Grand Final and represented Australia in the Laugh Factory's Funniest Person in the World Competition. In 2017 Michael had a sold-out season of his debut show Jewish-ish at the Melbourne International Comedy Festival and landed a gig writing jokes for The Project, one of Australia's prime-time TV shows. He is one of the fastest rising stars on the Australian comedy scene.